WBF (World Blockchain Forum) was registered and founded in New York in 2017. It is global resource platform that specializes in global media publish, roadshow and crowdfunding services only for projects in blockchain industry. 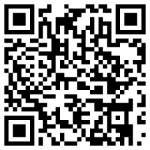 WBF is established in Wall Street, NYC. Our aim is to build the largest blockchain resource platform, and providing service for international projects in branding, fundraising, media exposure, liquidity, global strategic planning and sustainable value enhancement. On March 26-27th 2018, WBF was grandly launched in London initially; On 8-9th June, the 2nd edition was perfectly executed in Singapore. WBF was hosted again in Jeju, South Korea in September successfully. Then again, hosted on 8-9th November in New York centre, US. WBF had consolidated its leading role and determined its global stations till now. In 2019, WBF will host 18 blockchain meetings in metropolises around the world. 2018 was a year full with innovation and momentum, but we also see a lot of passion and fantasy had burnt down to flames. From hundreds of blockchain companies rising, to the fall of thousands. We can conclude that the winter for China’s blockchain industry has arrived. However, blockchain is still under the spot light in Wall Street, as numerous Wall Street traditional financial institutions are hyper active to the market. Nevertheless, the crypto economy is inevitable and the influence is unpredictably massive. Presently, the world of blockchain is experiencing the silence before dawn. We are therefore summoning Asia’s top blockchain enthusiasts to discuss the most recent breakthrough of blockchain: STO. Let us welcome and witness the upcoming twilight of blockchain in 2019, and co-operate for the massive adoption in the near future! 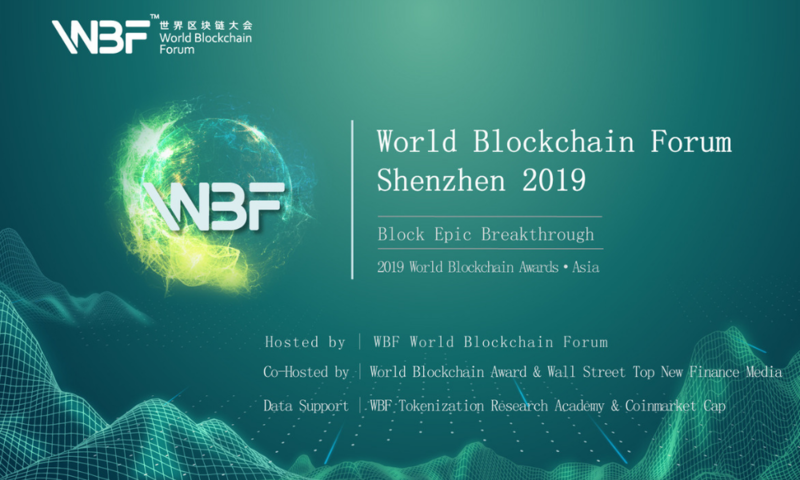 In January, World Blockchain Awards 2019 • WBF Shenzhen Technology Conference will appraise and select Asia’s top ten outstanding exchanges, top ten investment institutions, outstanding Media Awards, Innovation Media Awards and outstanding blockchain projects. Backed by Wall Street, in the name of technology, we sincerely invite you to attend ‘WBF World Blockchain Forum! Shenzhen and WBA World Blockchain Awards ! Asia’.